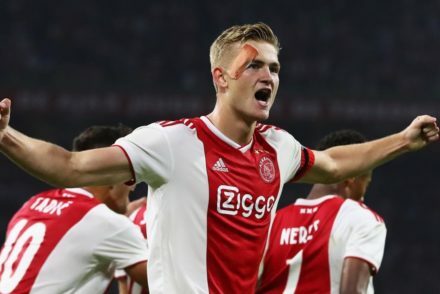 Reports from Italian media suggest Juventus will use their upcoming Champions League match against Ajax to discuss Matthijs de Ligt. Ajax have confirmed Juve’s interest in young Dutch international centre-back Matthijs de Ligt. Ajax defender Matthijs de Ligt remains Juve’s number one target for the defence as they plan for life after Giorgio Chiellini, Leonardo Bonucci and Andrea Barzagli. 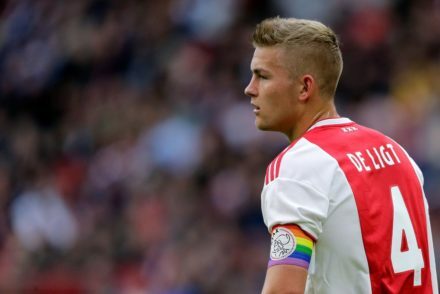 Juventus “could be a possibility” for Ajax defender Matthijs de Ligt, according to his father. Juventus are pushing ahead in their bid to sign Matthijs de Ligt despite strong interest from Manchester United and Barcelona. Juventus are carefully monitoring a number of defensive options for next summer but top among their priorities is Ajax centre-back Matthjis de Ligt. Juventus see Ajax defender Matthijs De Ligt as a priority signing in the summer but face opposition from Barcelona. 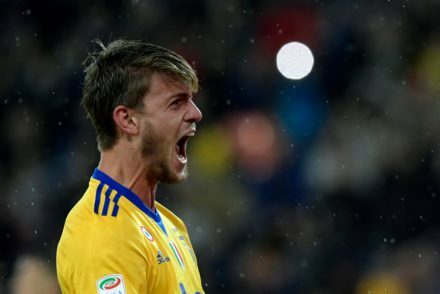 Juventus have reportedly rejected a first bid for centre-back Daniele Rugani but a higher bid may change their minds. 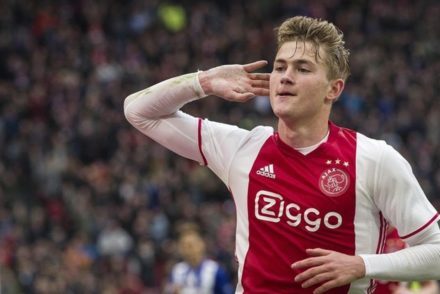 Matthijs de Ligt says it’s “an honour” to be linked with Juventus following reports in the Italy media that a deal for him to join the Bianconeri is close to being completed.